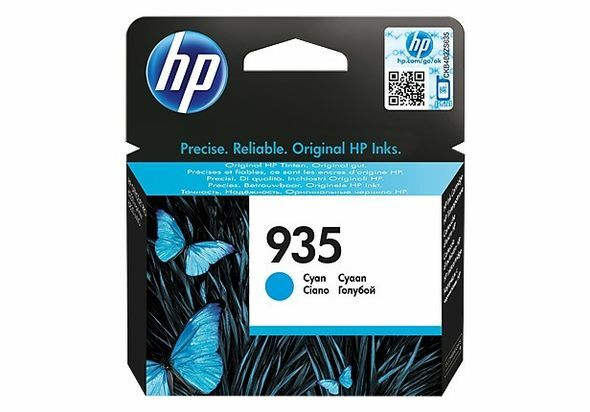 Replenish your Original HP Ink Cartridges quickly and easily. Confidently choose a cartridge that fits your needs. 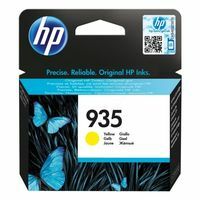 Order cartridges quickly with HP SureSupply Express.2 And enjoy free, easy recycling through HP Planet Partners. 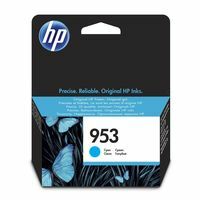 Original HP Ink Cartridges are formulated to consistently produce professional-quality colour documents at a great value. 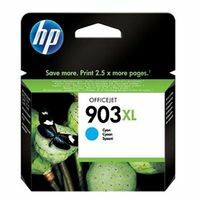 Count on durable1 prints from cartridges specially designed to work with your HP printer. 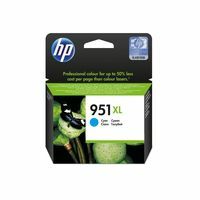 Features Set your business apart with Original HP ink cartridges that deliver results you can count on. 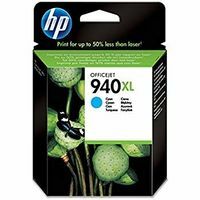 Specially designed cartridges work with your printer to deliver professional results and minimize wasted prints. 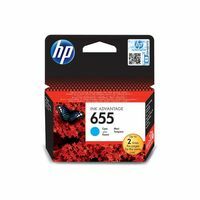 Expect the best for your business with cartridges that help you stand out. 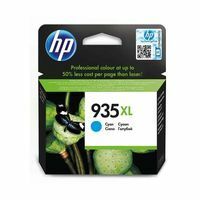 Print vivid colour documents that dry fast, resist water and last for decades, using Original HP pigment ink cartridges.1 Count on a better value for frequent printing with Original HP inks designed specifically for your printer. 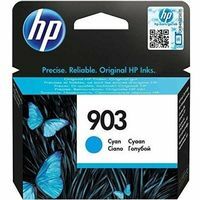 Replenish your Original HP Ink Cartridges quickly and easily. Confidently choose a cartridge that fits your needs. Order cartridges quickly with HP SureSupply Express.2 And enjoy free, easy recycling through HP Planet Partners.